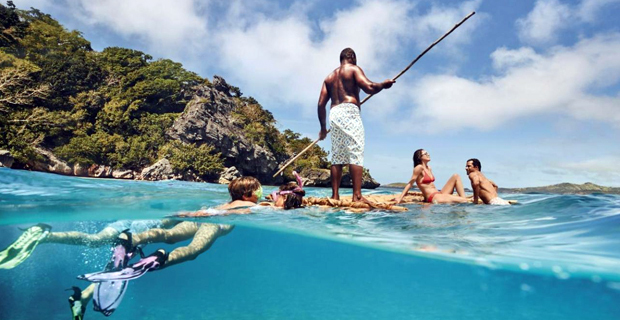 Fiji achieved $1.9 billion in tourism earnings last year. The Ministry of Tourism says for the period of January to November 2018, total arrivals recorded 793,239 or a 3.6% increase over the same period in 2017. Minister Premila Kumar says for the first time ever, in July 2018, visitor arrivals to Fiji exceeded the 95,000 mark for a given month. She says investment Fiji has also reported an additional 28 tourism projects registered in 2018. This was from January to September and it was valued at over $230 million and potential employment for more than 1,800 Fijians. Kumar says in line with the Fiji Tourism 2021 Plan, the Fijian Government through the Ministry of Industry, Trade and Tourism, would like to keep the industry on track to achieving its $2.2 billion target. She says if the latest visitor arrivals and visitor spend statistics are anything to go by, then Fiji is projected to achieve this milestone.